Are you planning a winter date night in Toronto and need some help? No worries, we’ve got you covered on winter date ideas for you and your sweetheart. How do we define romantic? It’s somewhere where two people can get lost in each others’ eyes and not be distracted by their surroundings. It is not about spending your entire pay cheque either. 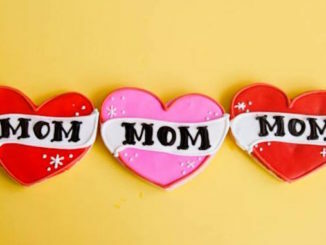 Here are some ideas to show your romantic side. 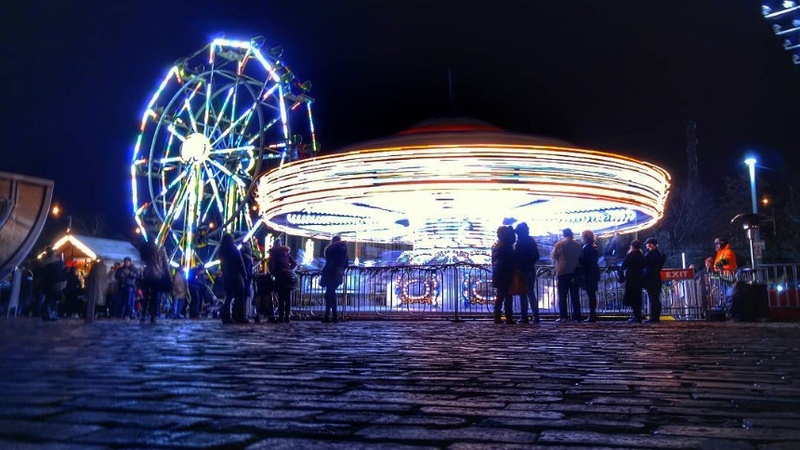 Toronto Light Fest at The Distillery District runs January 27 to March 12. This new event will fill the cobble stone lanes and buildings with lots of pretty lights including installations from artists locally and globally. We think this will be something pretty special and will make us emerge from our cocoons and into the warm glow of night lights. 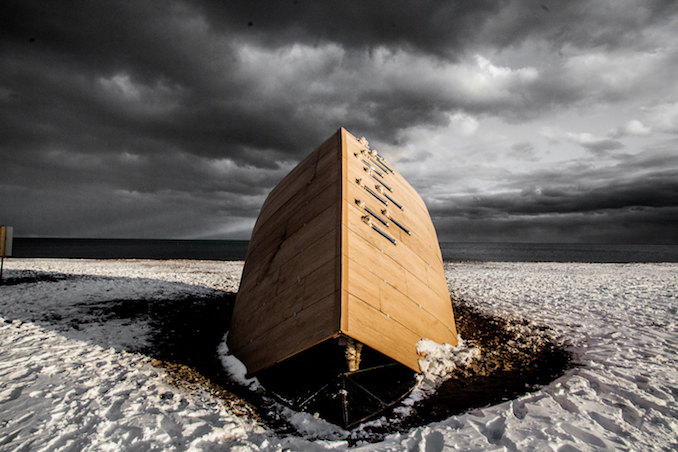 Bundle up and head to The Beaches: for the second year of checking out the Winter Stations Art Installations. Dates are set for February 20 until March 27, 2017. 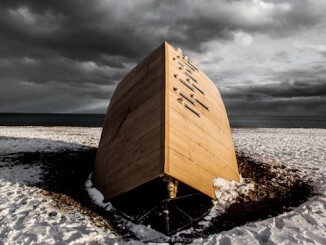 This free public exhibition dots the shoreline with art over the lifeguard tower and somehow makes winter more appealing and absolutely stunning. 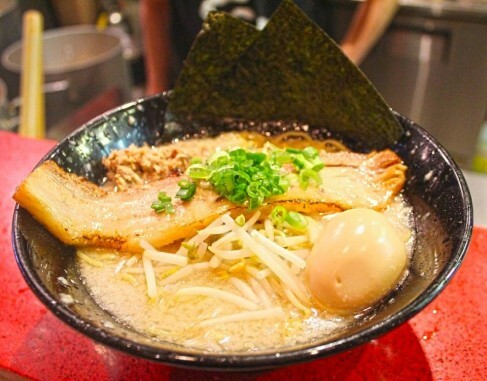 Baldwin Street: is teeming with foodies options so it will be easy to stumble upon something heartwarming whether it be a soul nourishing bowl of ramen to French and Mediterranean cuisine. Get School’d: at one of the fun workshops at the Gladstone Hotel. 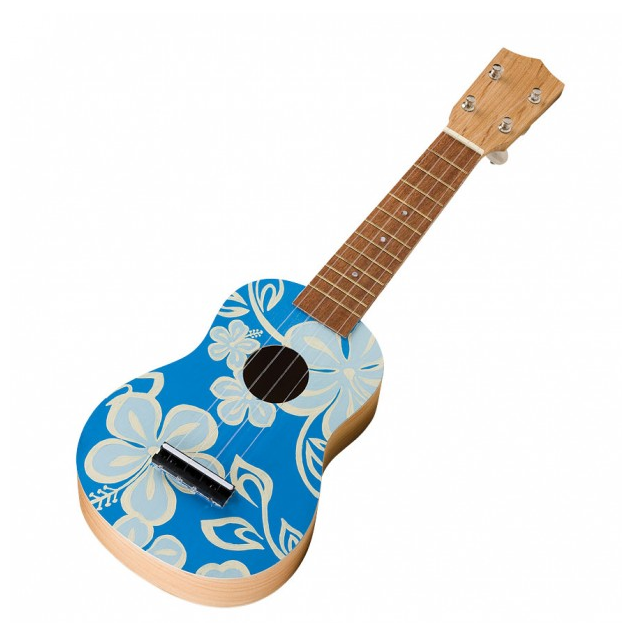 How about joining the Ukulele for Rookies class that will have you both somewhere over the rainbow in no time. Or join in the Chocolate & Beer pairings night! Then book a room. Explore artful hotel rooms: Gladstone Hotel’s incredible “Come Up To My Room” (CUTMR) design exhibition and events. Dubbed as the “alternative design event” the annual show encourages spatial exploration within the historic hotel. 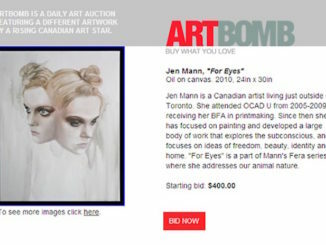 The event has featured the works of hundreds of artists and designers from Canada and abroad. January 19 to 22, 2017. 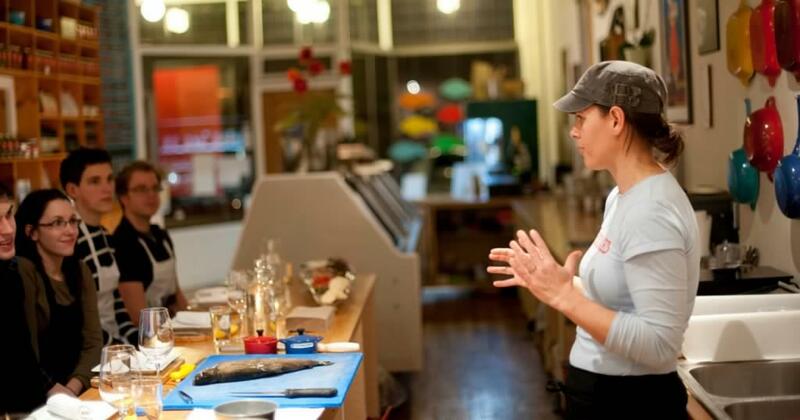 Get Hooked: at a hands-on cooking class at Hooked Inc. Together you can learn how to shuck oysters, make chowder, or even learn Caribbean or Middle Eastern Fish cooking techniques. 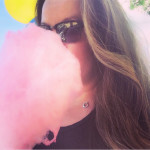 Get lei’d: well sort of! 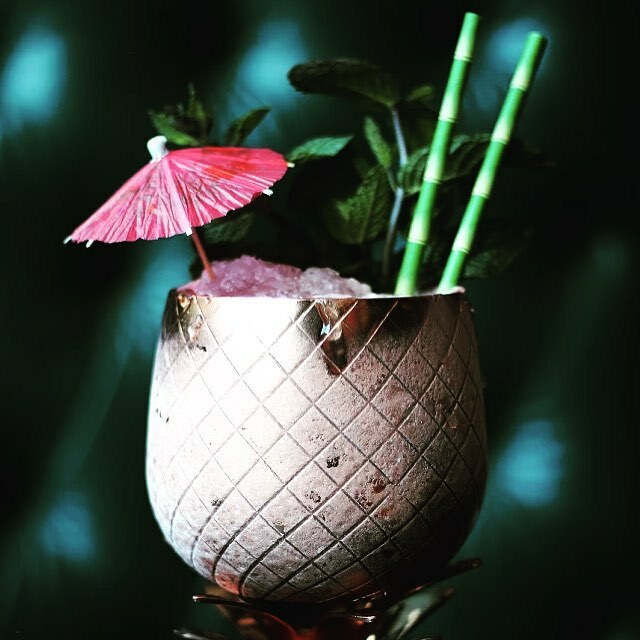 Warm up at one of the Tiki Bars in the city and escape the cold with a pineapple and coconut anything check out Miss Thing’s or The Shameful Tiki Room. Impress your date and learn some Hawaiian. Aloha au ai ‘oe (I love you). 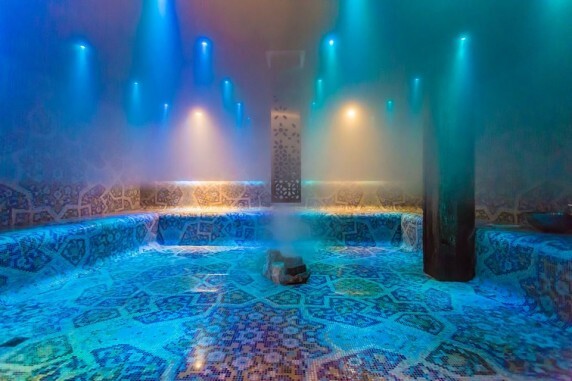 Spa date: is ideal at the Hammam Spa on King Street West has a steam room that is used by both men and women. Here you can unwind a busy day and maybe enjoy one of their signature services. Then relax in their candle lit lounge. 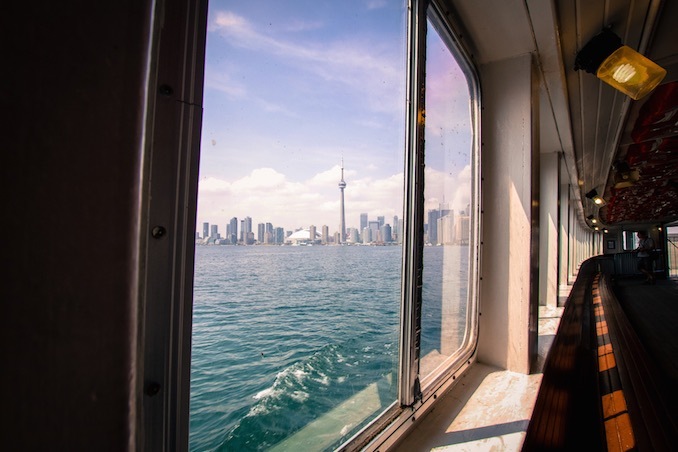 Take a ferry ride: and head over to Ward’s Island and go for a stroll. Head towards the Rectory Cafe for a cozy brunch in this historical house. Open year round and makes for a memorable date. 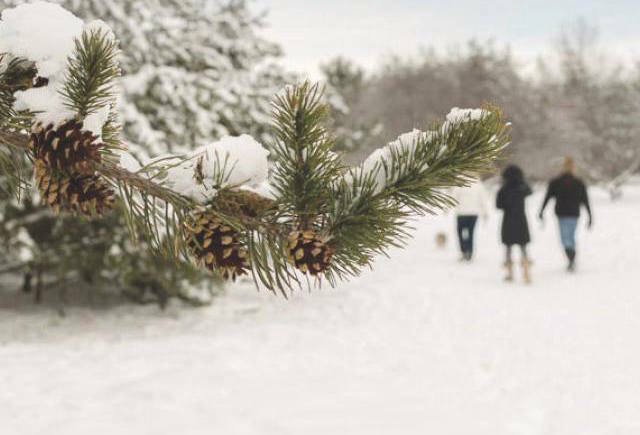 Walk in the Park: Take a beautiful walk through Sherwood Forest amongst the tall trees or wander through Evergreen Brick Works and you’d be amazed that you’re still in the city. Stroll through the Distillery District’s galleries and shops. Bring your love lock and add it to the permanent love sign. Explore the Toronto Christmas Market from November 18th until December 22nd with a hot cocoa surrounded by colourful lights. Editor’s Note: This post was updated for Winter 2016/2017 on December 4th, 2016.